We are always in need of donations of new, or very gently used, items for fundraising! We hold an online auction each year, and several smaller fundraising events throughout the year. We rely on donated items to help us raise funds and keep the rescue operational, as well as for raising emergency funds. 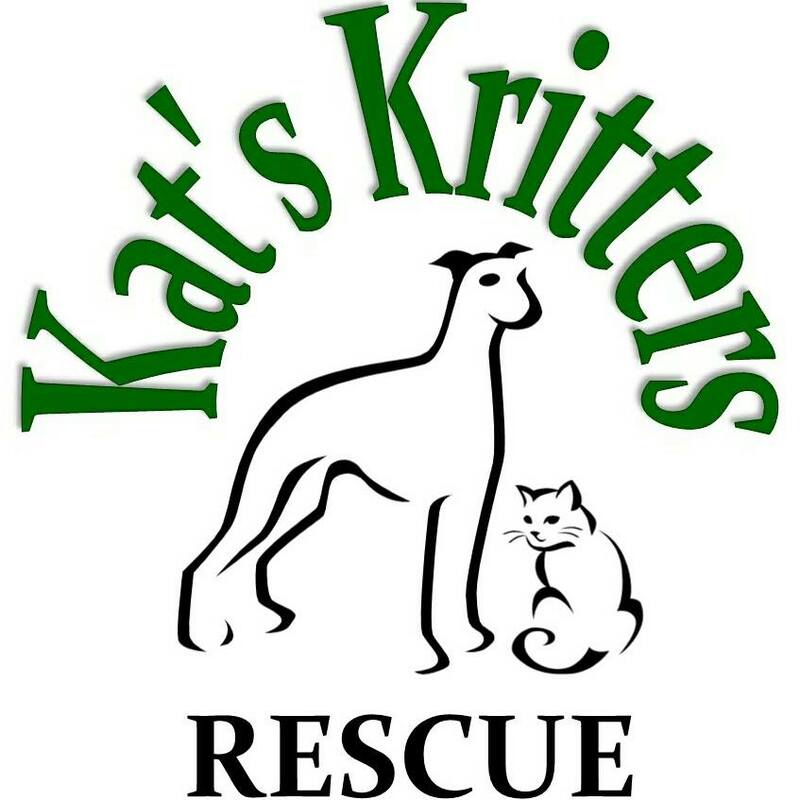 Donations can be dropped off at any of our usual donation drop off locations (see below) or email katskrittersmbfundraising@gmail.com to arrange pick up! -anything you think someone might be willing to purchase a ticket for, or make a bid on! -Homewood, MB – 18 Railway St.